Installing a fence can bring peace of mind that a business is safe and secure. 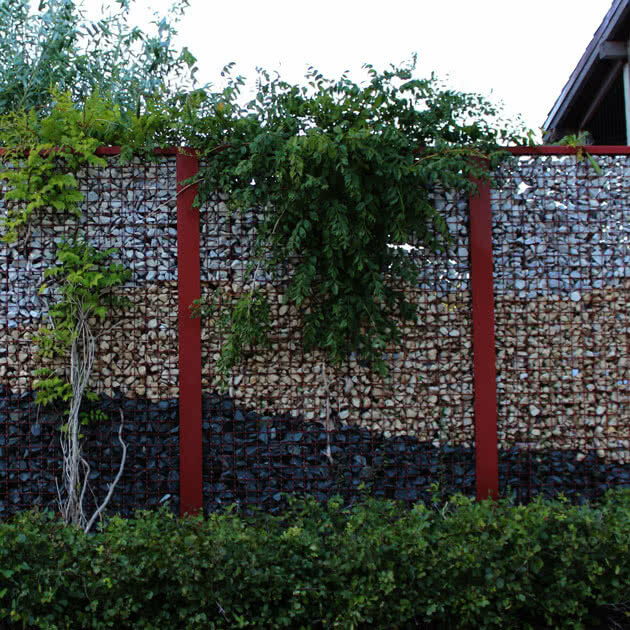 By including some additional design elements or add-on materials, helps to ensure that the fence is effective in keeping unwanted visitors off the property. Security fences are typically 72" or higher. Some ordinances may restrict the height of the fence, so be sure to check local building codes. The pickets should have some type of point or spear at the top to deter someone from climbing over. There should also be some spacing between the pickets for visibility. Use few or drop horizontal rails to prevent someone from using these to get over the fence. There should be a locking security gate so that the fence cannot be easily bypassed. Choose a mesh size that will help to deter climbing or cutting with bolt cutters. Heavier-weight gauge wire cannot be easily cut with bolt cutters. The addition of this material makes a fence harder to cut with bolt cutters and also prevents climbing. For a project that requires greater security, Ameristar's Impasse II security fences provide heavy steel construction and intimidating profiles along with an integrated rail design. This product allows for easy integration with intrusion detection systems, closed circuit video, and other surveillance and monitoring devices. 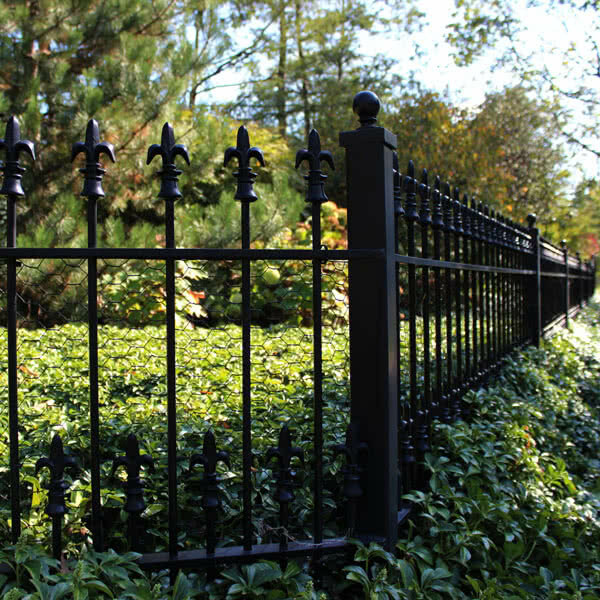 These items make an average fence more secure by deterring intruders from climbing over. Prevent even the largest of trucks from driving through and stop high-speed vehicles from entering. Upgrade any gate to one that closes quickly to prevent unwanted entry. When taking these considerations in mind, all of our products can be used as a security fence. Staff were great, the installers were great, and the fence is great!